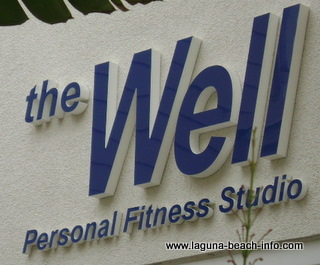 Achieve your personal fitness goals at a Laguna Beach fitness center, health club, or gym. If you're looking for a personal trainer- we'll help you find one! 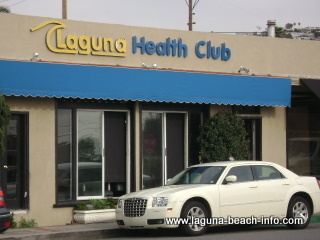 Start losing weight, getting firm, and getting healthy at a Laguna Beach Fitness center.